PONDOK MIRA is nestled in the Kuta Royal Villas. Centrally located in Jalan Kubu Anyar and beside the Best Western Resort you are minutes away from Jalan Kartika Plaza, Waterbom Park and the beach. 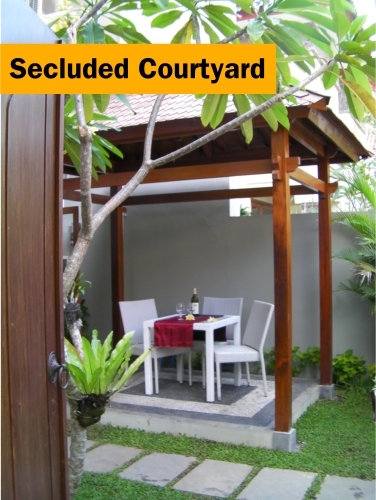 Complete with private pool, courtyard and four comfortable bedrooms. 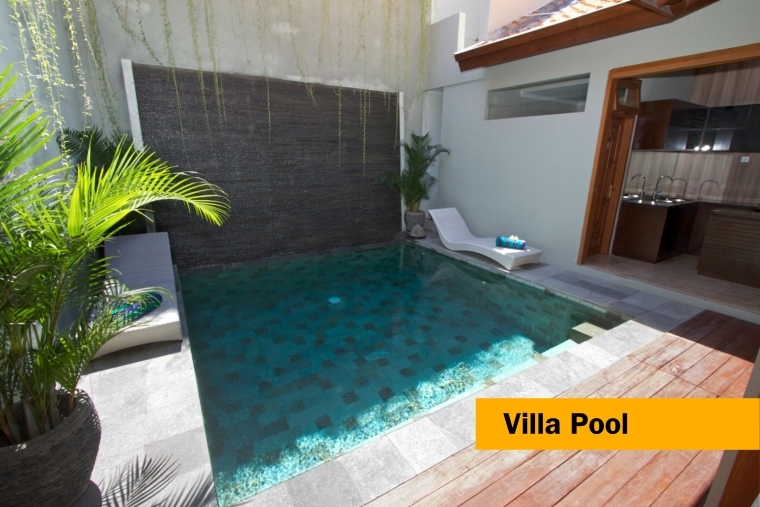 The villa has two separate living areas and a full kitchen. Everything required for a luxury holiday stay.